There’s something about barren trees in the winter time that’s almost mystical. As soon as I spotted this tree, I knew exactly what I wanted the final image to look like. 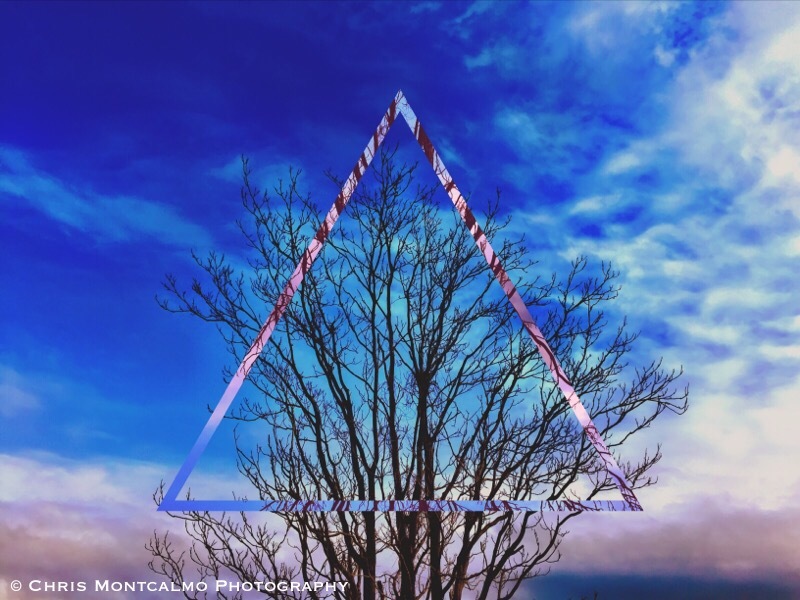 The triangle adds perfect symmetry to a living thing that is much too complex to be symmetrical, even though it appears that way from a distance.